In the absence of Optimus Prime, a war has commenced between the human race and the Transformers. To save their world, Cade Yeager forms an alliance with Bumblebee, an English lord named Sir Edmund Burton, and an Oxford University professor named Viviane Wembly to learn the secrets of why the Transformers keep coming back to Earth. 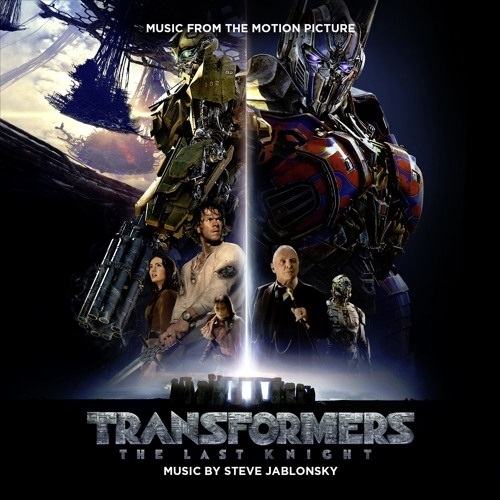 The movie soundtrack of Transformers 5 The Last Knight will be released on June 23, 2017 by Paramount Music.